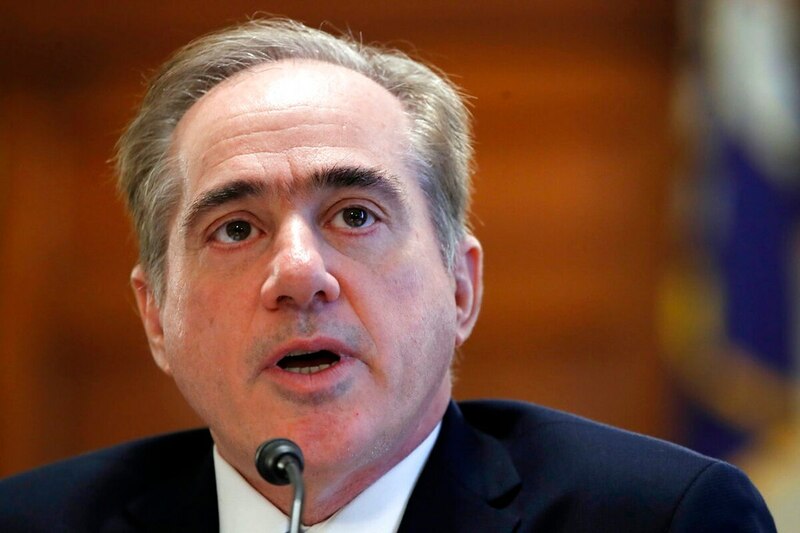 WASHINGTON — President Donald Trump is considering ousting embattled Veterans Affairs Secretary David Shulkin, who has faced an insurgency within his department and fresh allegations that he used a member of his security detail to run personal errands. For now, Shulkin appears to be hanging on. At a Cabinet meeting last Thursday, Shulkin took a different seat reserved for him — next to the president. Associated Press writers Jonathan Lemire, Matthew Daly and Darlene Superville contributed to this report.